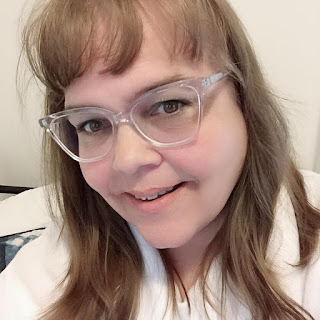 I was very excited to get a chance to try out the Swiffer BISSELL SteamBoost because if it works out of me I can say good-bye to my mop and bucket!!! I hear you all cheering right now. And get this no expensive products to buy because the Swiffer BISSELL SteamBoost only takes water. No chemicals added to my clean is a win-win situation if you ask me. I have a dog who likes to lick things from time to time so knowing that she won't be licking up harmful chemicals makes me happy. 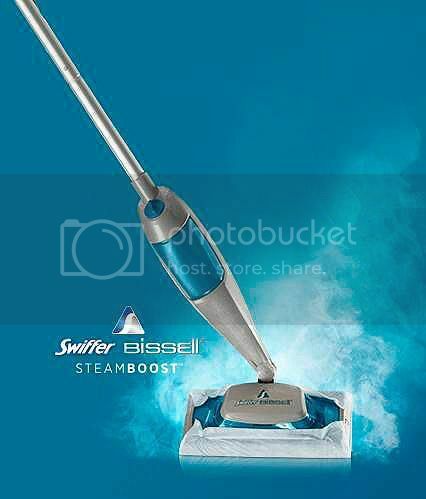 The Swiffer BISSELL® SteamBoost™ is a steam mop that deeply penetrates dirt and helps remove messes mops can leave behind. Fill it with water, attach a Steam Pad and plug it in. No other cleaning solutions are needed. Disclosure: By entering the following contest you are accepting that if you win your contact information will be shared with a P&G PR and shipping agency for the purpose of mailing your prize. Please allow 4-6 weeks from the contest closure date to receive your prize. This giveaway may appear on other blogs as part of the #PGmom program. However, to be fair, you can only win once per giveaway. If your name is chosen more than once, another winner will be selected. All winners must be from within Canada excluding Quebec.